The most powerful controller in the warning industry. Ideal for any emergency vehicle, the 4200 is universally compatible and fully programmable. 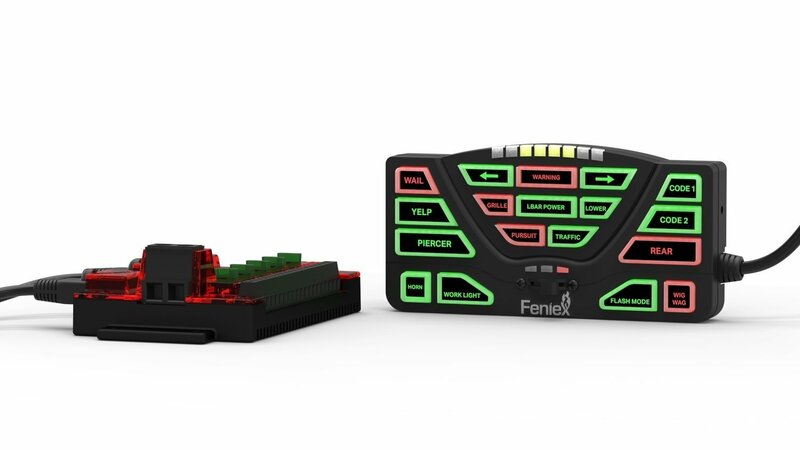 Control your vehicle's entire lighting and siren system and use one of the three Datalink ports to easily connect to the Feniex Storm Pro Siren or Fusion Series lightbar.